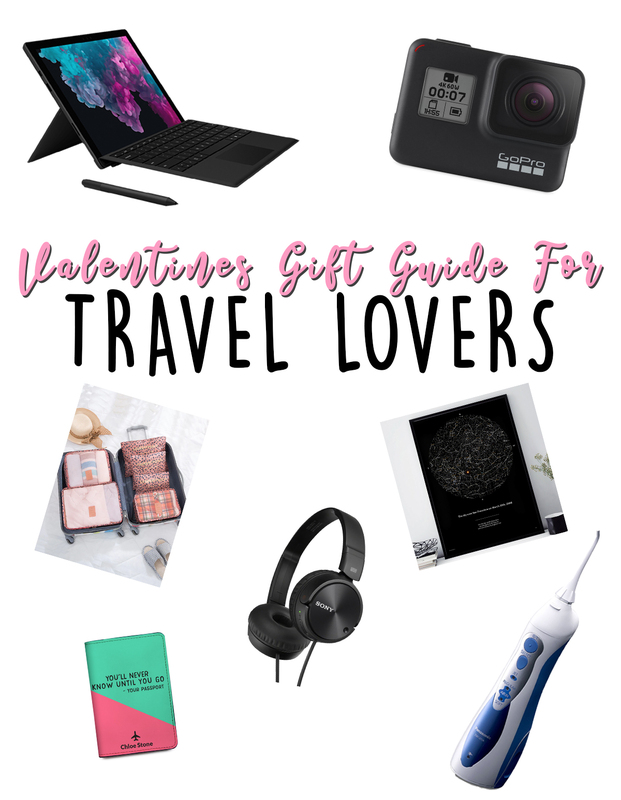 Trying to find the perfect gift for your travel hungry other half can sometimes be difficult, but not to worry. I've got you covered, from cheap and cheerful to spurge worthy you can find the perfect gift here in my Valentine's Day gift guide! 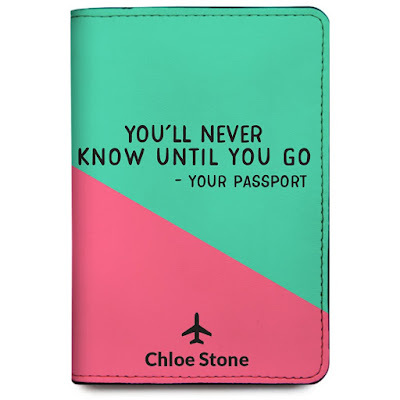 Wither you are heading off on a big adventure and need something travel friendly, or just having a romantic night in you'll more than likely want to offer a gift they'll love. No matter how big or small these items are meaningful and useful. There's something on this list for everyone, be it for a budget backpacker for a luxury travel enthusiast. 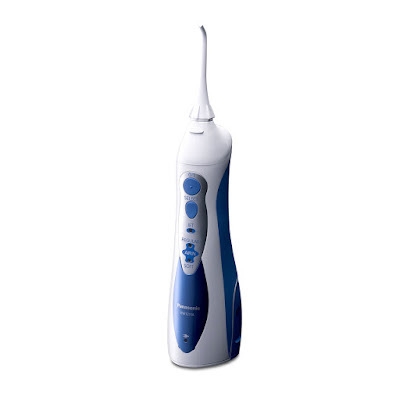 If you're away for a long time, like myself, you'll find yourself away from your standard dental hygienist and will still need to keep those pearly whites as clean as possible before heading home. I found the Rechargeable Oral Irrigator from Panasonic to be a game changer. It helps to remove food from in between your teeth even the best toothbrush can't reach - Bonus, it's better for the environment compared to the plastic dental floss others take away. 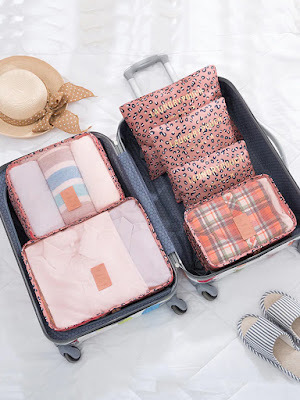 These travel bag dividers are perfect for any trip. I have this exact set from Romwe and it makes my packing a breeze. It helps keep my clothes organised, it's easy to find what item I want from each bag and also helps when it comes to the game of Tetris I have to play every time I pack my bag. 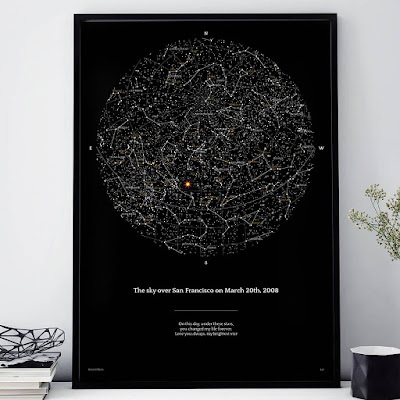 They come in a variety of different sizes and designs which makes it easy to find something best suited for your other half. 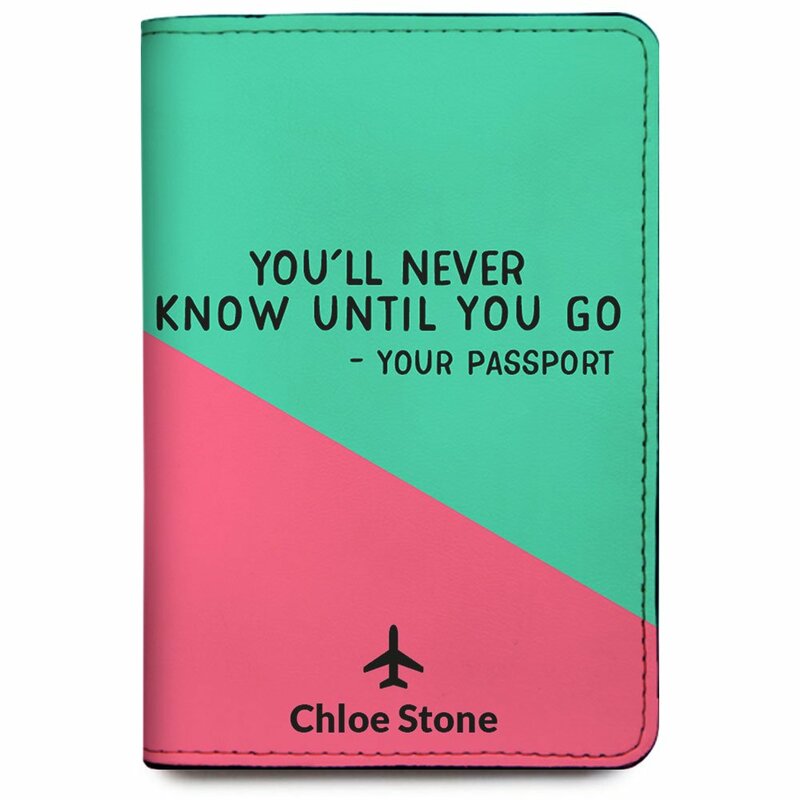 A personalised passport cover is the perfect touch for a frequent flyer. There are so many varieties to choose from you'll find the perfect one to gift. Try and find one that relates to your other half so it becomes personal to them. They'll love it! We're very fortunate here in the UK that we often take for granted the fact that we can drink water straight out of a tap. After 4 months in Asia, I've learnt the hard way it's not the same here - even a little bit! So I was pleasantly surprised when I found out about Drinksafe Travel Tap. 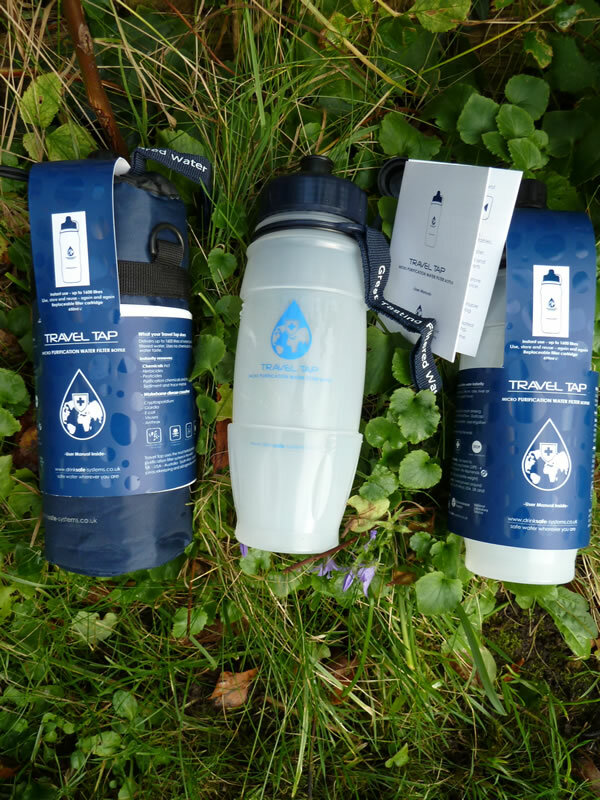 The Travel Tap can purify up to 1600 litres of water per filter - if you do the math thats two litres a day for over 2 years from one filter! Perfect for those on the go, all you need is to find ANY water source and you're ready to go. This one seems like a no brainer for me. I've had a GoPro from the moment it was released and used it for a number of surfing/snowboarding holidays and have loved every second of it. 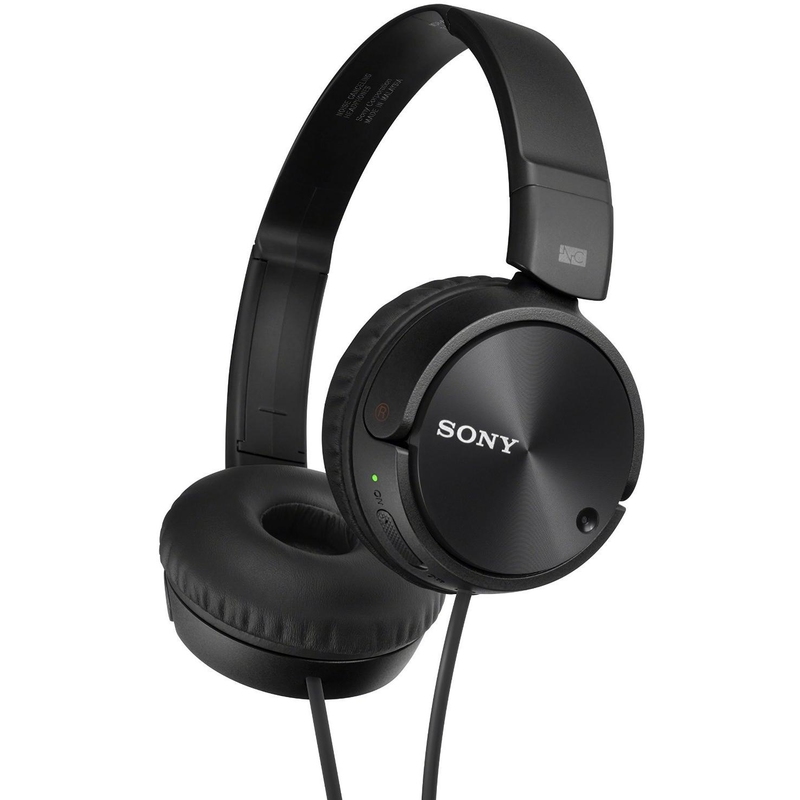 It can be used for any occasion while travelling and also at home! 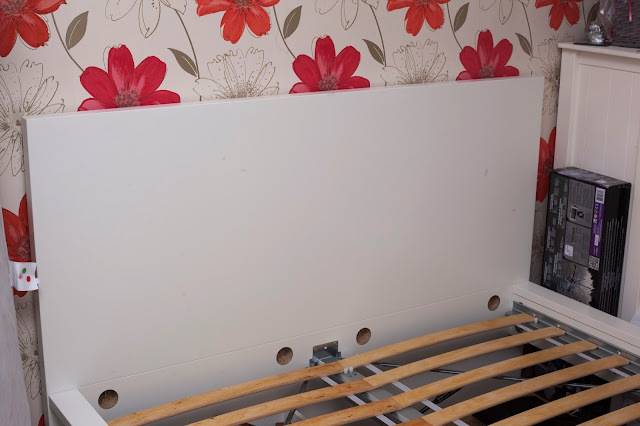 There's a number of different options depending on what your looking on getting out of your video footage. I use mine for small videos to share with family and friends so the Hero4 Session is enough for me. All the stats are on the GoPro website for each model so do make sure you choose well! 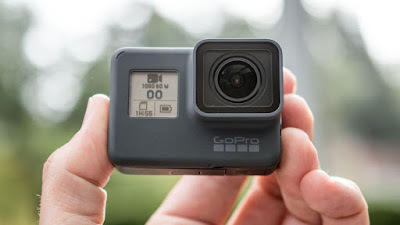 The GoPro is pretty much impossible to break (but can be lost so ensure to buy some accessories such as the floaty for water sports!. I've still got the original HD Hero and it works perfectly fine. 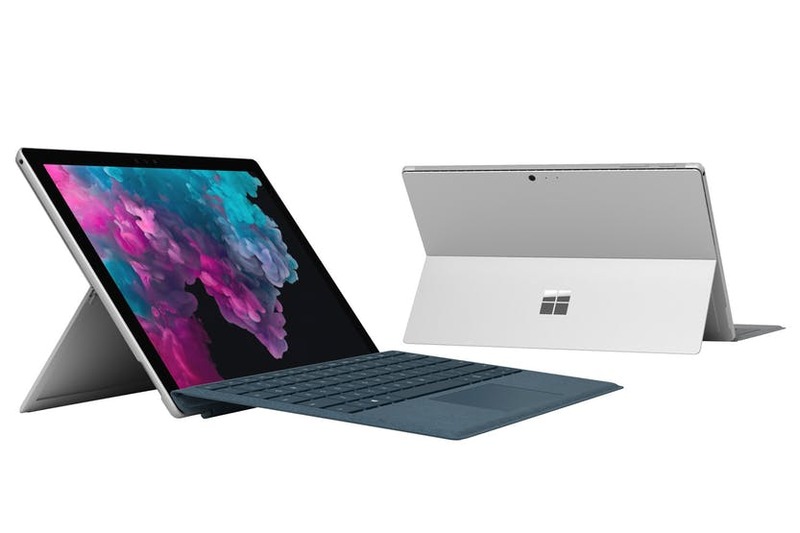 This is why we love the Surface Pro 6. It's light weight but versatile. Strong enough to up to 1TB of memory - can run Adobe Photoshop and Lightroom easily and has built in SD card slots to make exporting your images fast and easy it's no wonder people choose to take this guy along with them. These personalized Night Sky Map prints are perfect for capturing those special moments. The day you met in the location you met, where you went on your first holiday, where you were when you got engaged - the options are unlimited! You can even customise the text under the image to showcase whatever you'd like. The ideal romantic present for this Valentine's Day. Quả dứa ( trái thơm) là loại quả có tác dụng giảm cân và làm đẹp hiệu quả. Nước ép dứa giúp giảm cân rất an toàn từ thiên nhiên được nhiều chị em ưa chuộng và sử dụng nhiều. Giảm cân bằng chanh rất phổ biến và được chị em ưa chuộng. Nước chanh có tác dụng giảm cân và đốt cháy mỡ bụng nhanh giúp chị em có được vòng eo thon gọn như ý muốn. uống chanh, mật ong giúp giảm cân là một trong số những phương pháp giảm cân mang lại hiệu quả rất tốt mà lại an toàn cho sức khỏe. Dưới đây chúng tôi sẽ chỉ cho bạn cách làm nước uống chanh, mật ong giúp giảm cân hiệu quả ngay tại nhà.